In today’s organizations, it is very imperative that employees be informed about their responsibilities and due rights. This transparent system of communication becomes possible through defined procedures and policies as poorly managed employee performance issues may land companies in the courts. 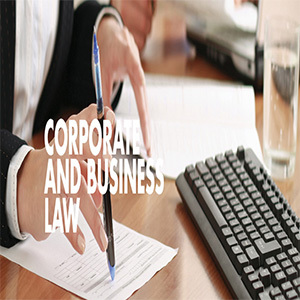 Therefore, the managers needs to be properly educated regarding rules and regulations to avoid legal complexities. 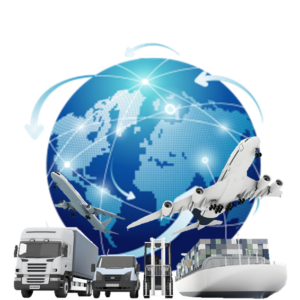 Companies may use this opportunity to get awareness of the market best practices through networking. Difference of formats, policies, procedures, Code Conduct, handbook, notes etc. How policies can be a useful and effective tool for making the organization systems more transparent and streamlined. Drafting the policies the way it should be. 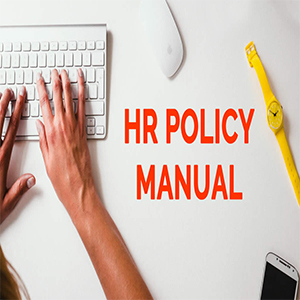 This course is designed for HR Representatives, Personnel Administrative and Practitioners, Instructors, Trainers, Teachers and other involved in defining HR and Personnel Policies.